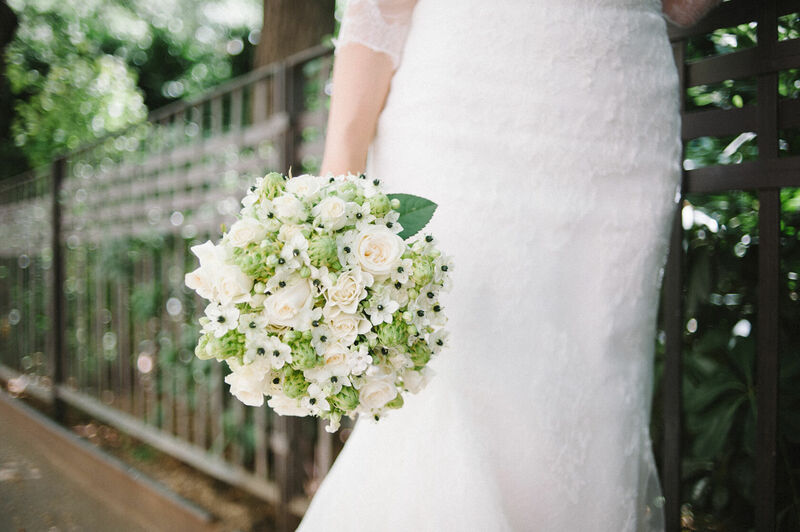 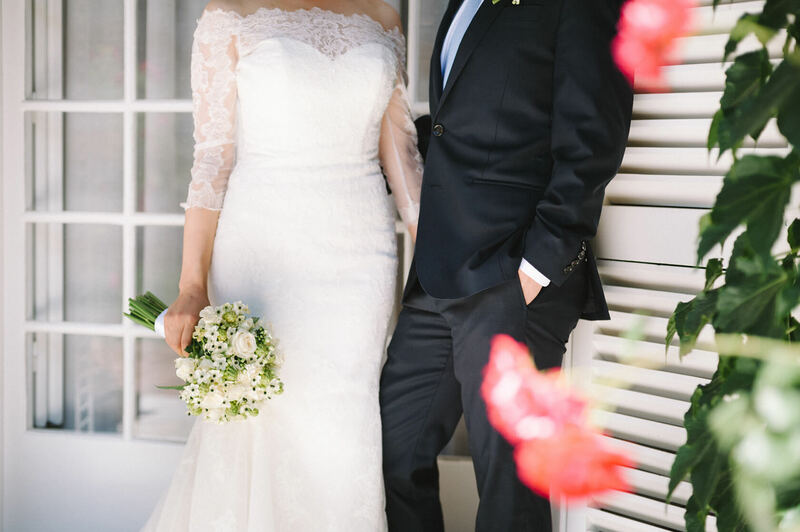 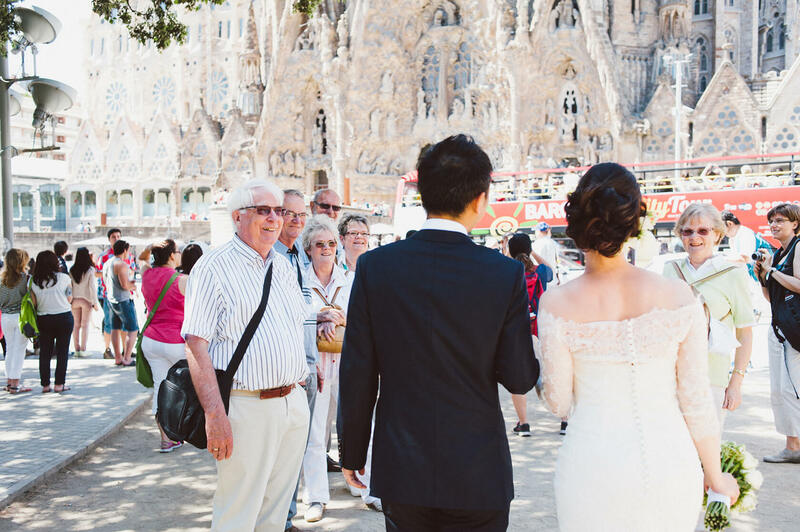 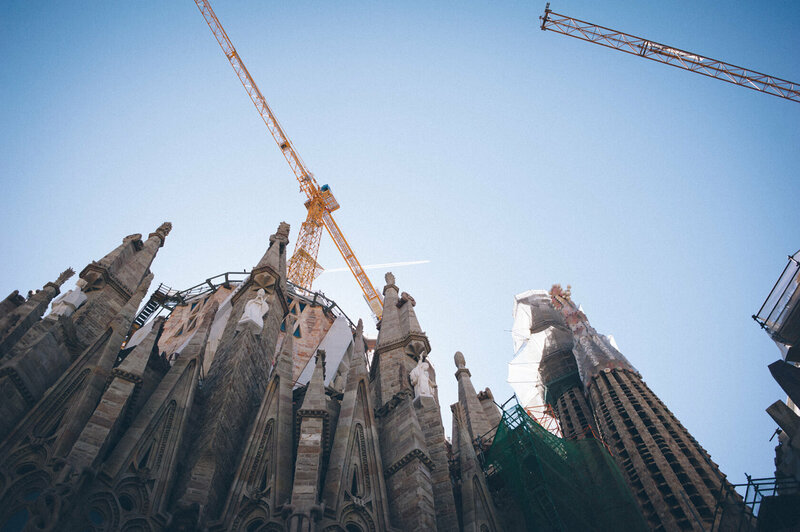 Sagrada Familia Barcelona Destination wedding. 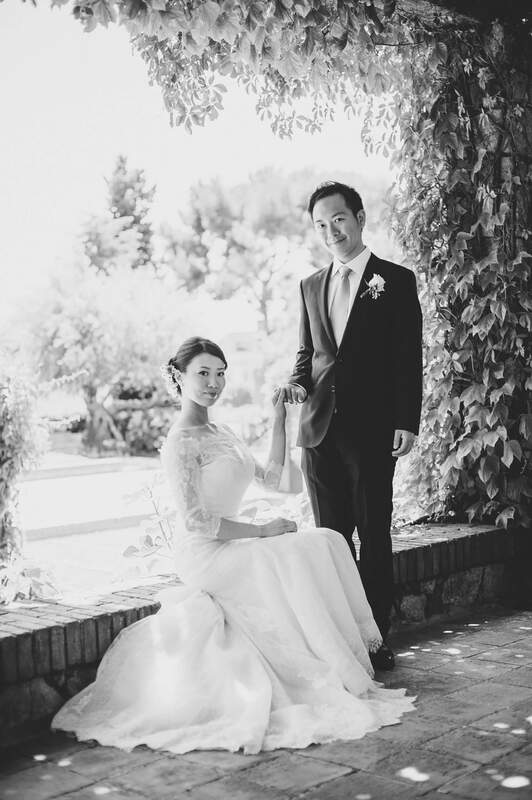 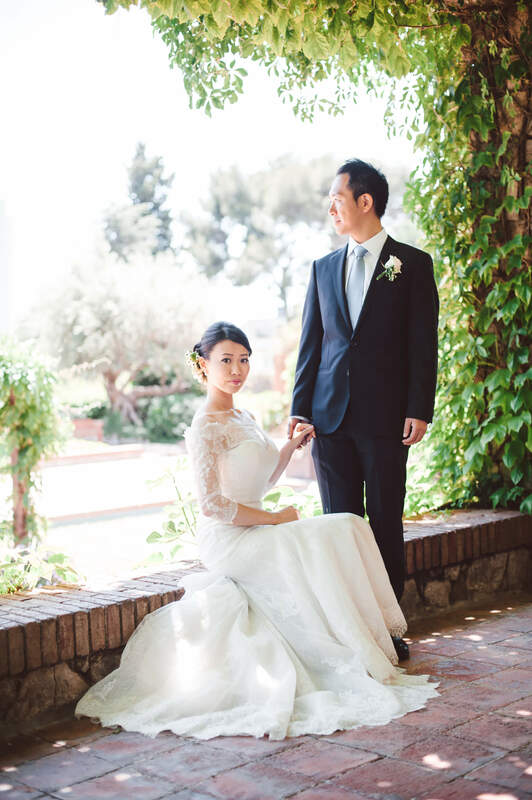 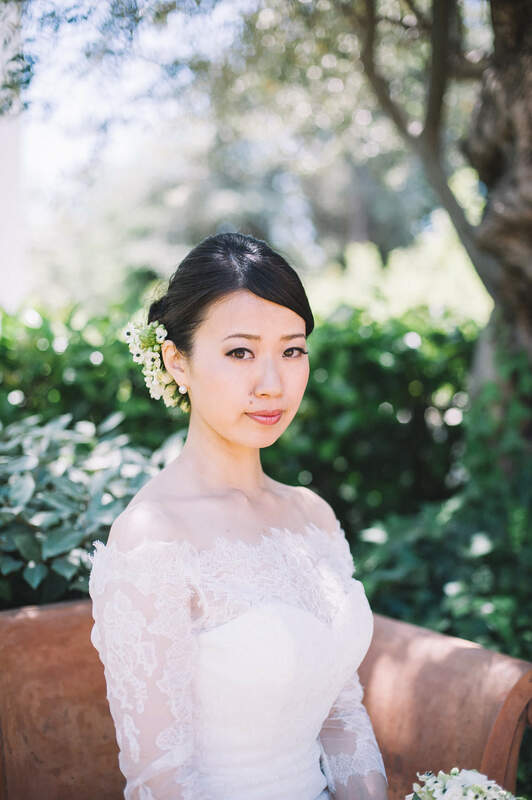 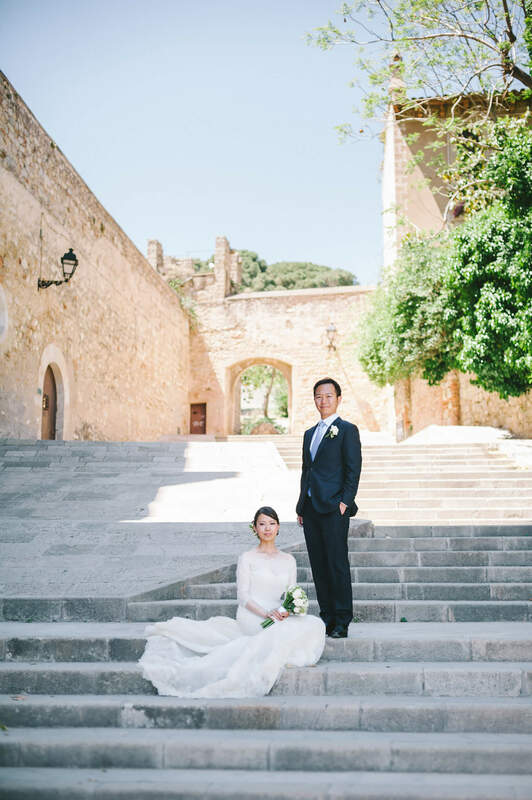 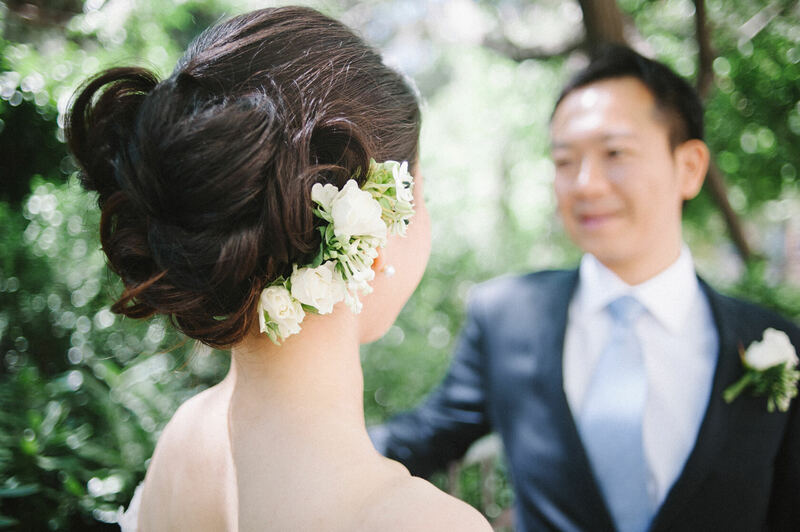 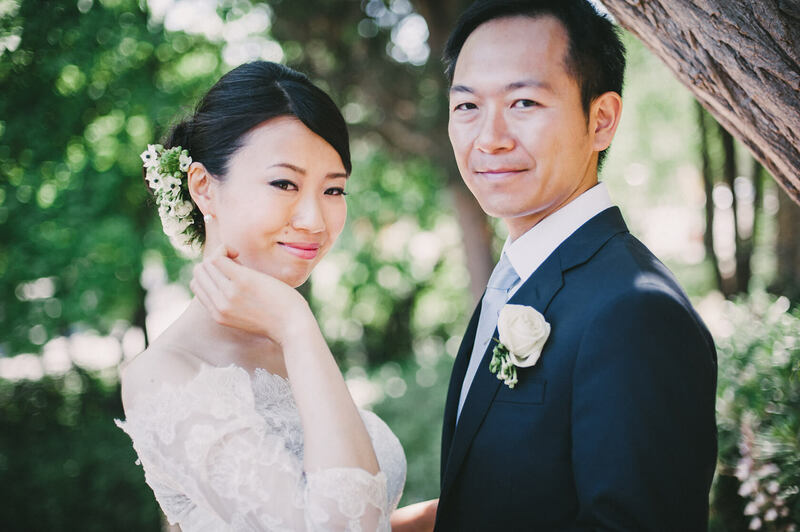 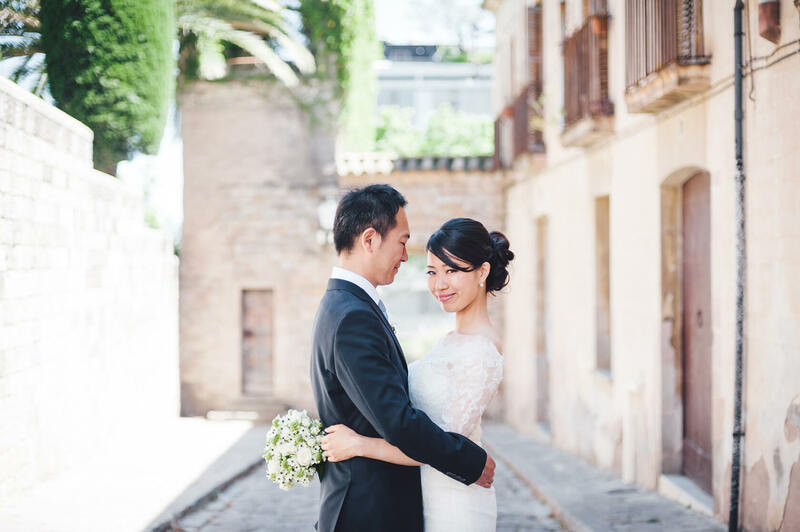 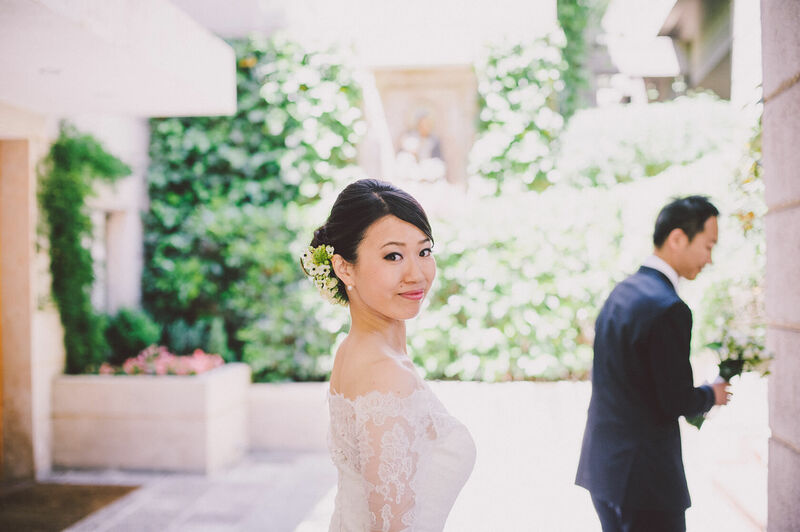 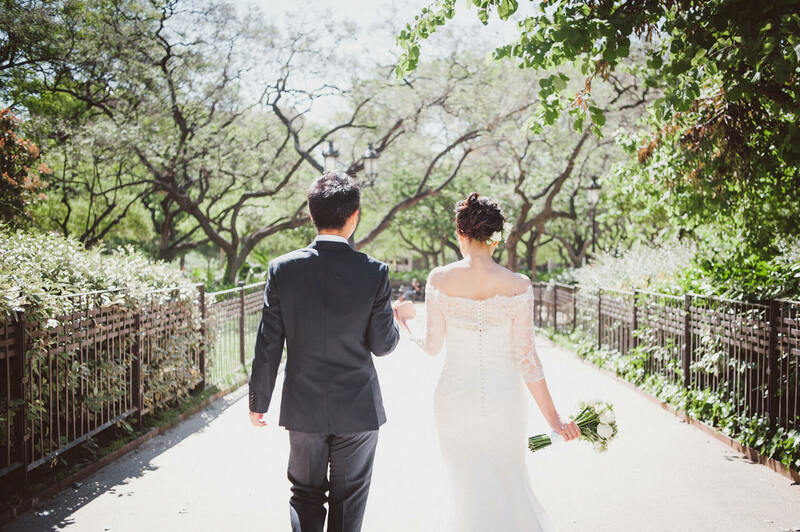 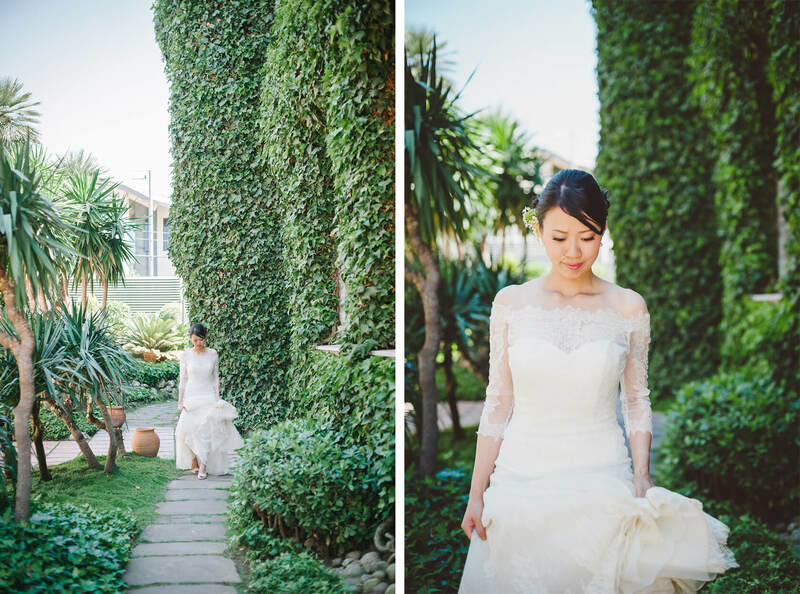 Ruriko and Taka’s photo session took us all over the most iconic and beautiful locations of Barcelona. 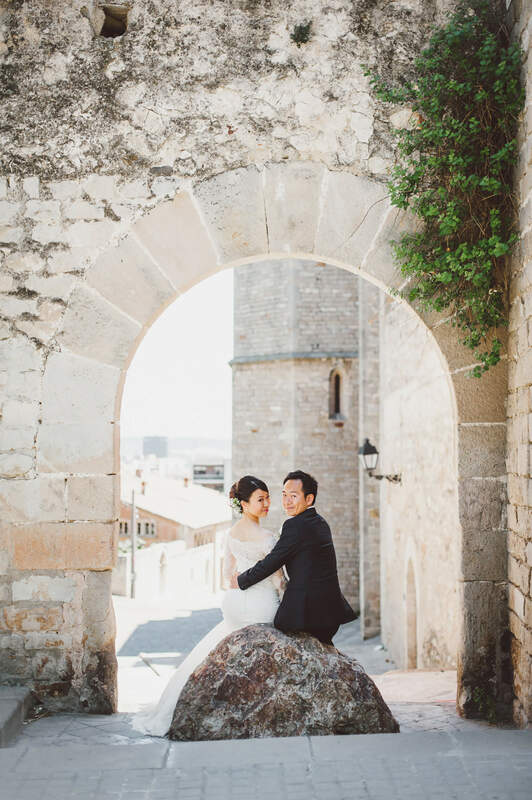 This post-wedding photo shoot started at Sagrada Familia and then moved up to IESE school where they both had been studying for the past year. 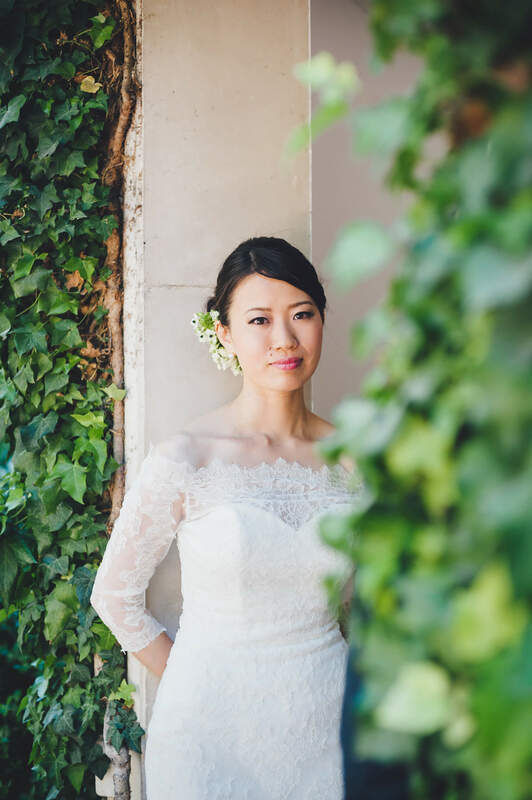 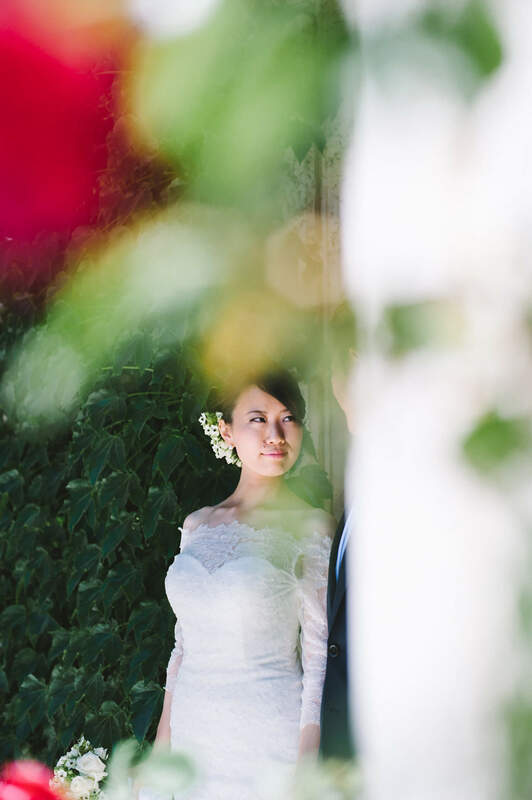 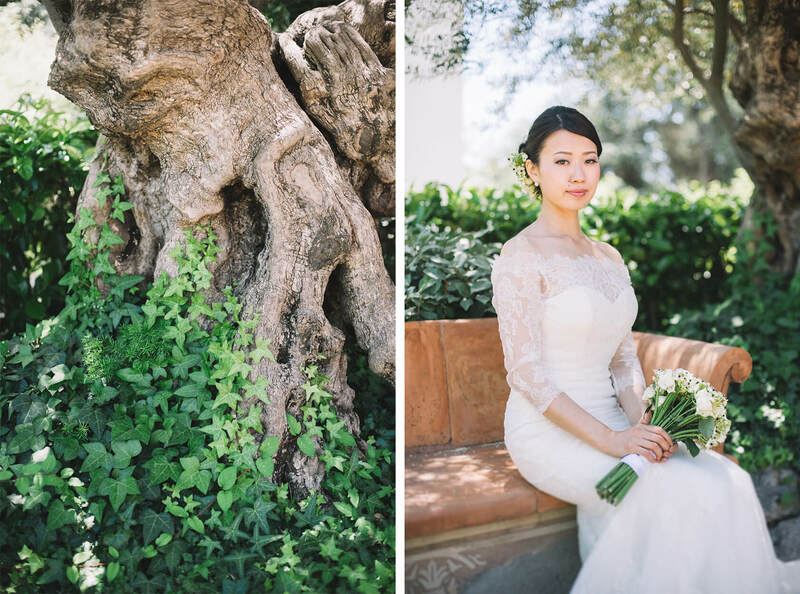 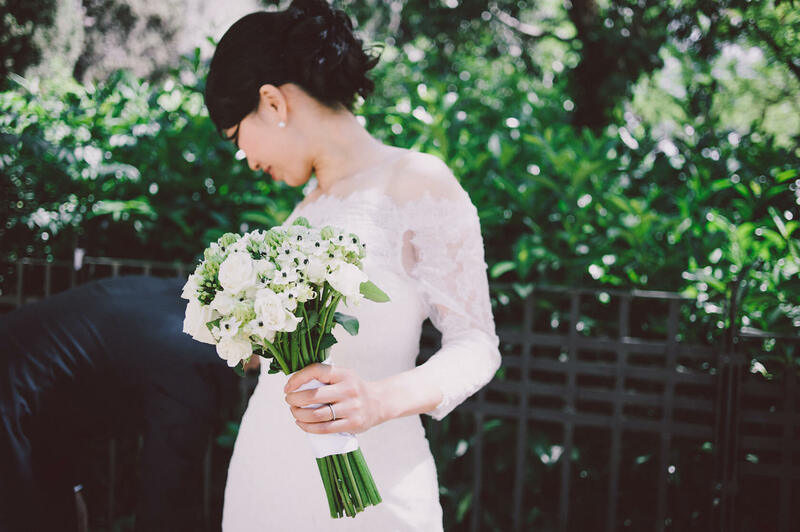 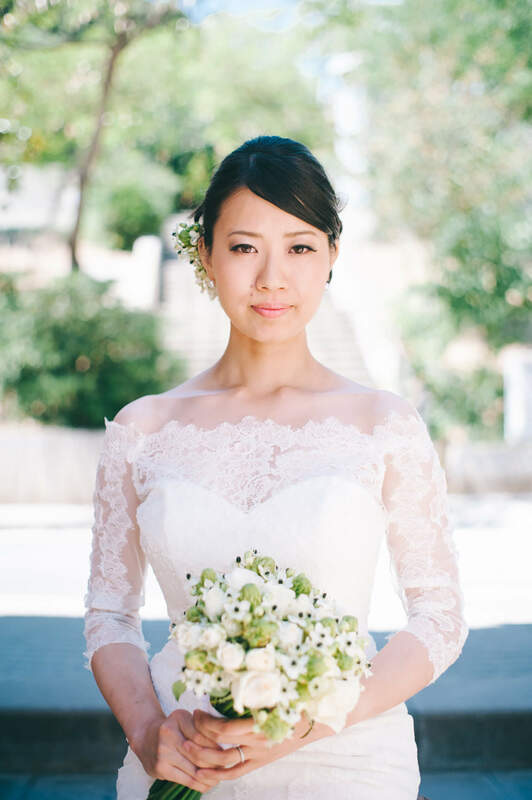 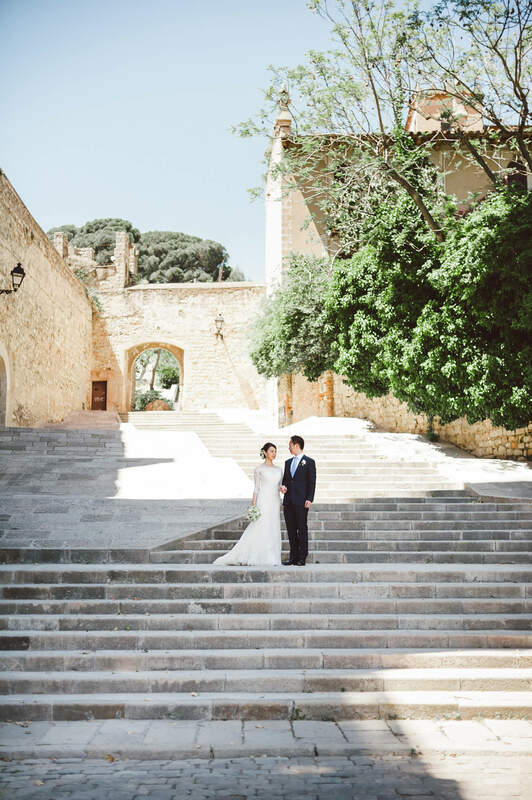 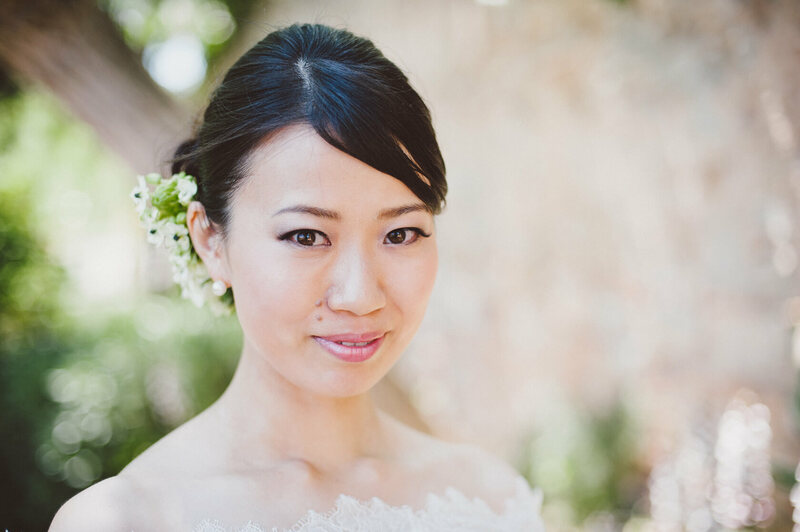 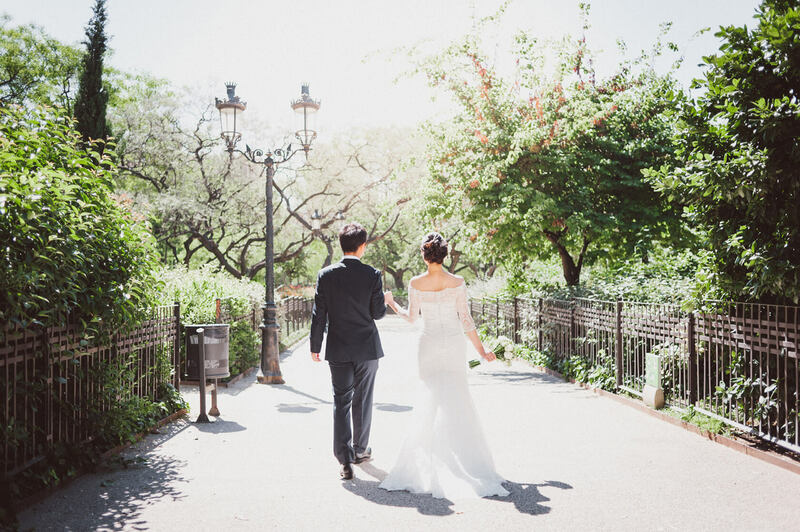 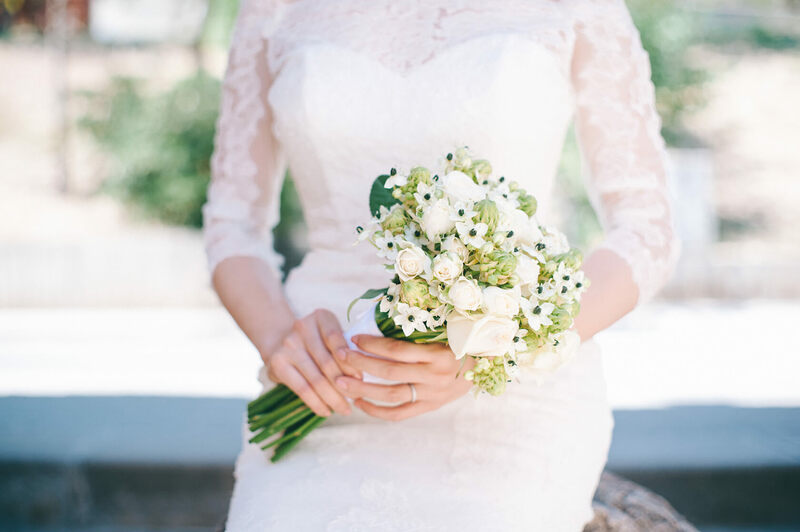 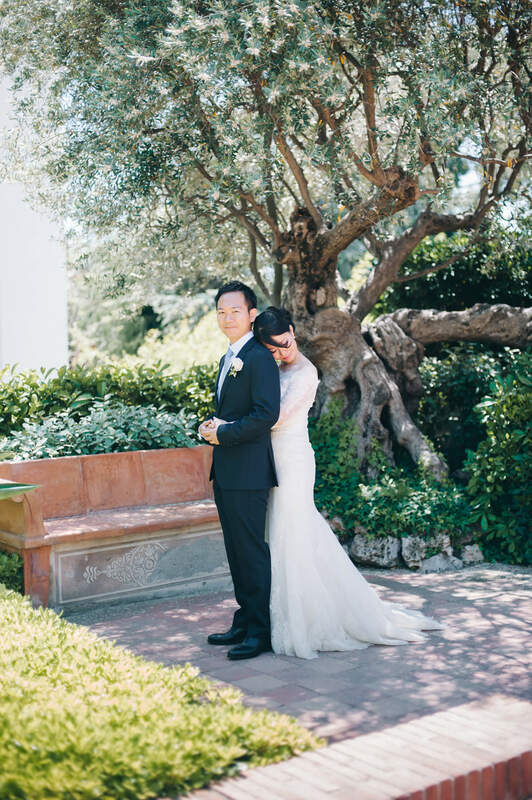 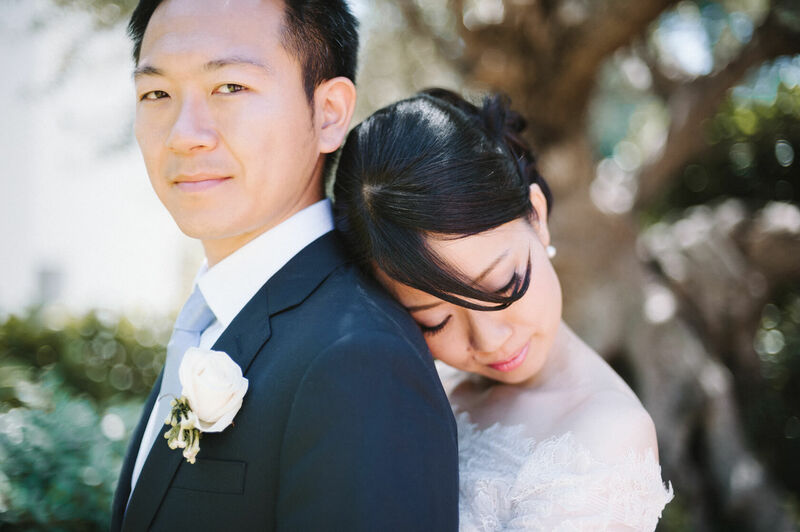 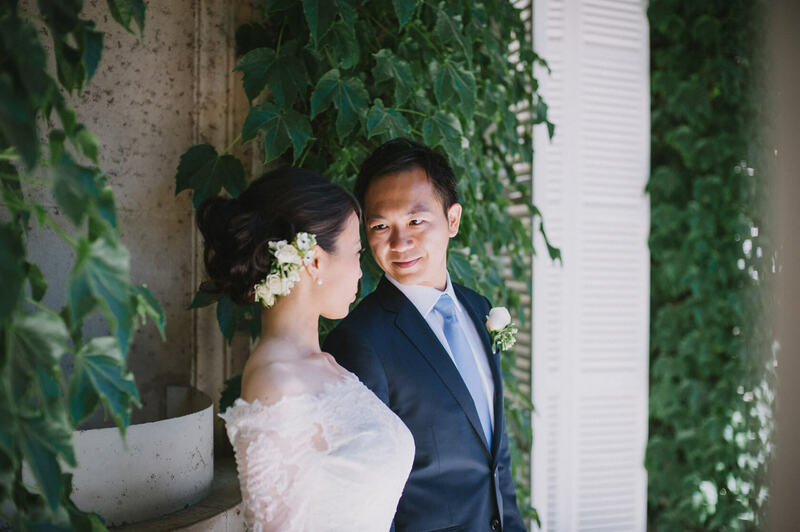 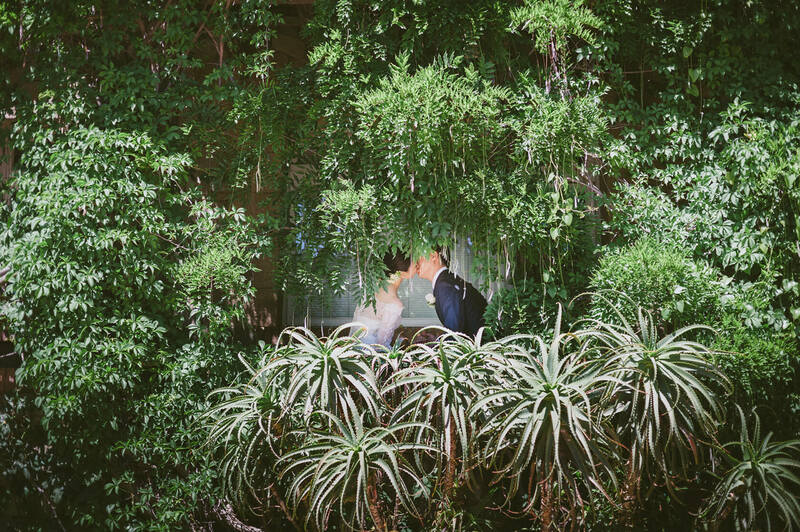 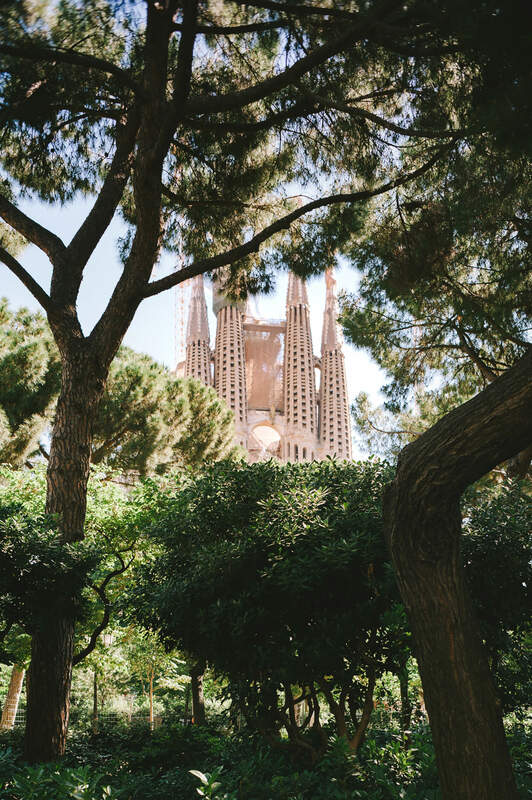 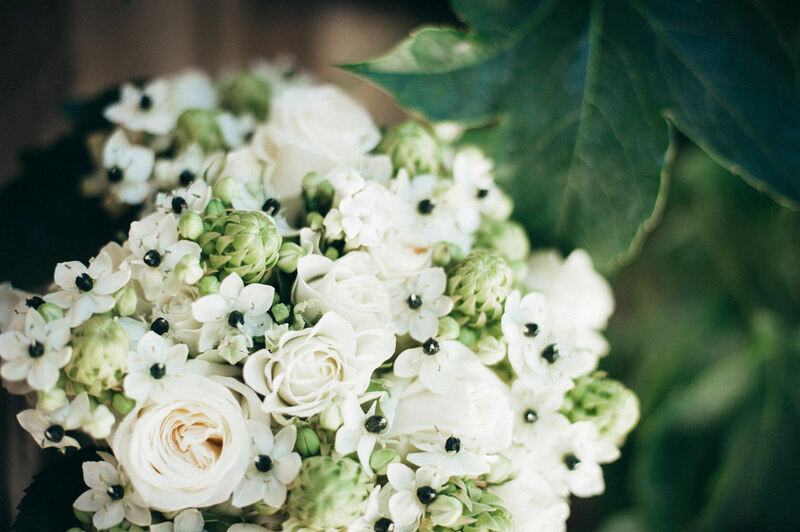 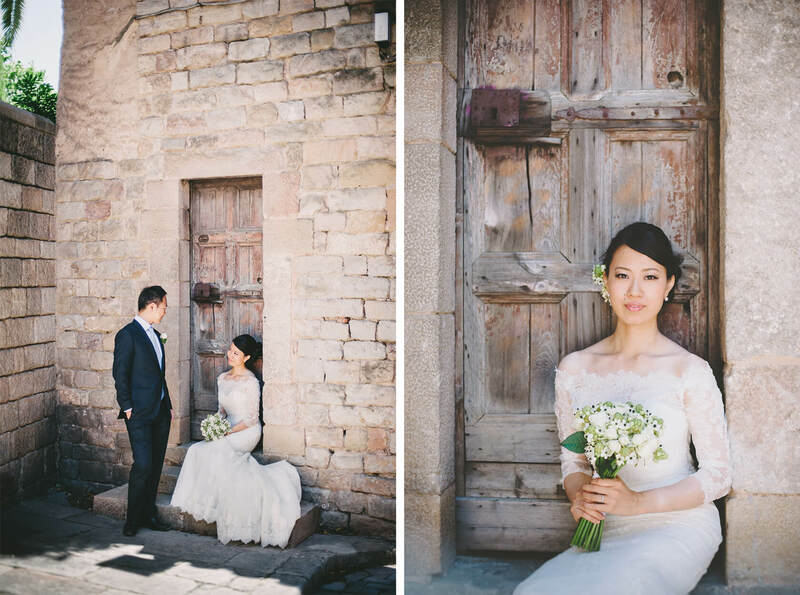 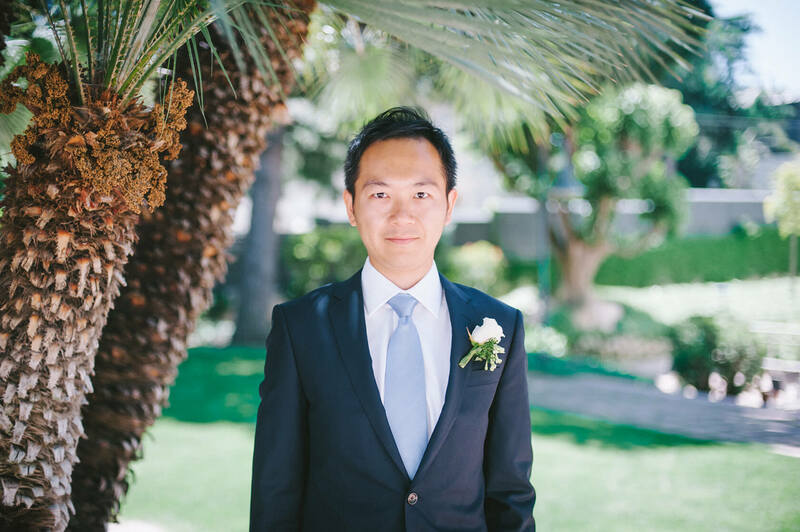 Pedralbes monastery and its surroundings were also the perfect backdrop for this Barcelona post-wedding session. 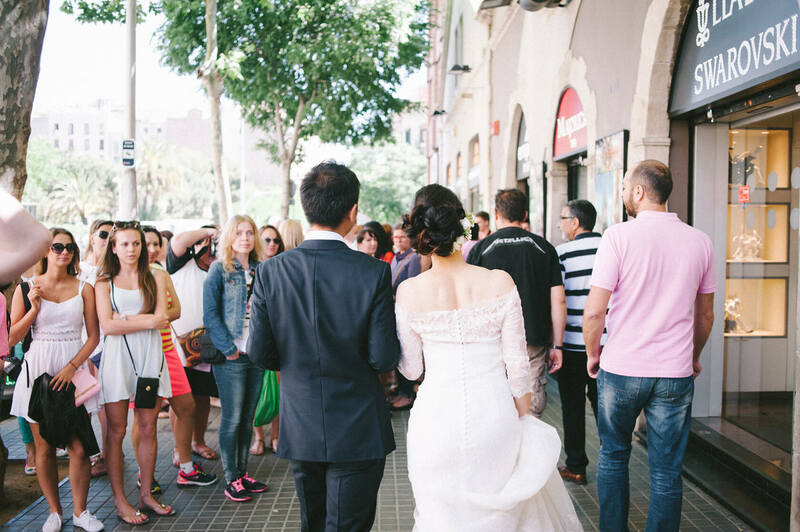 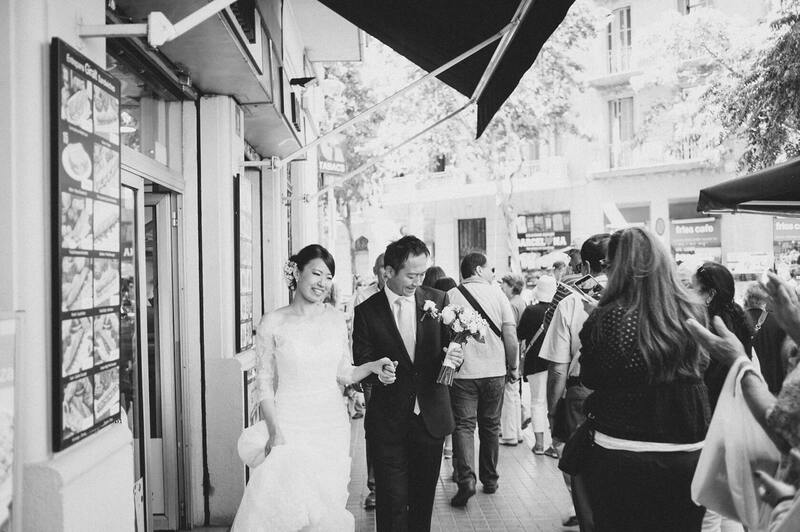 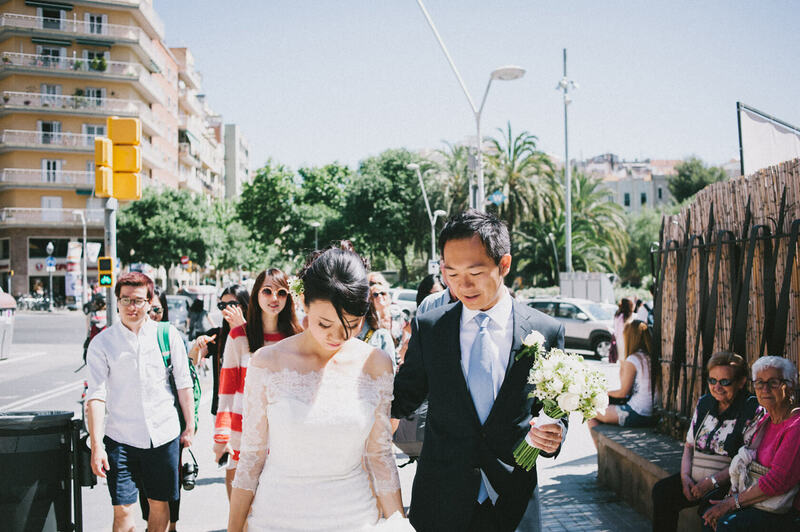 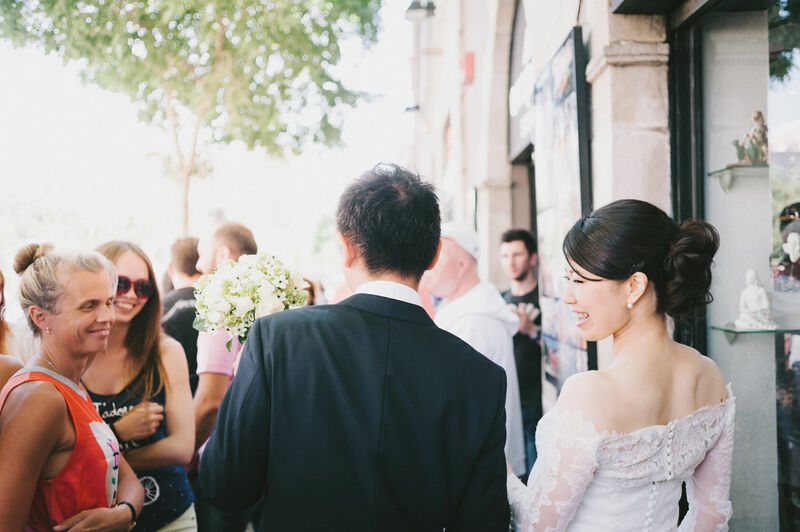 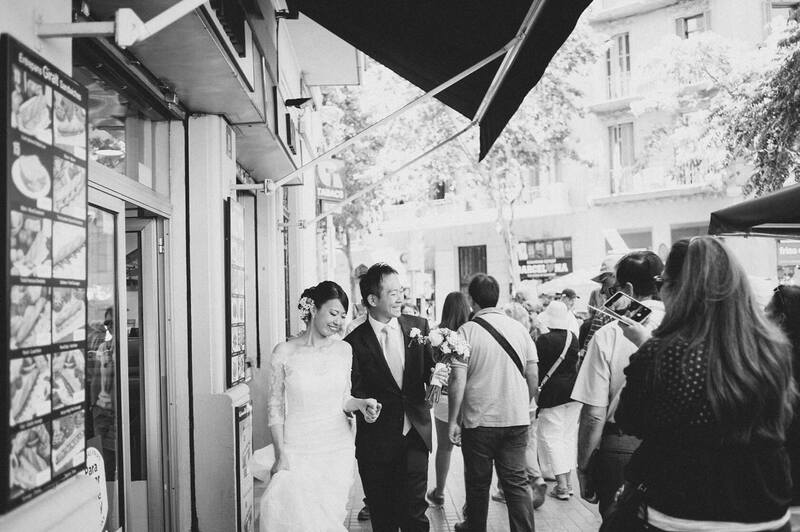 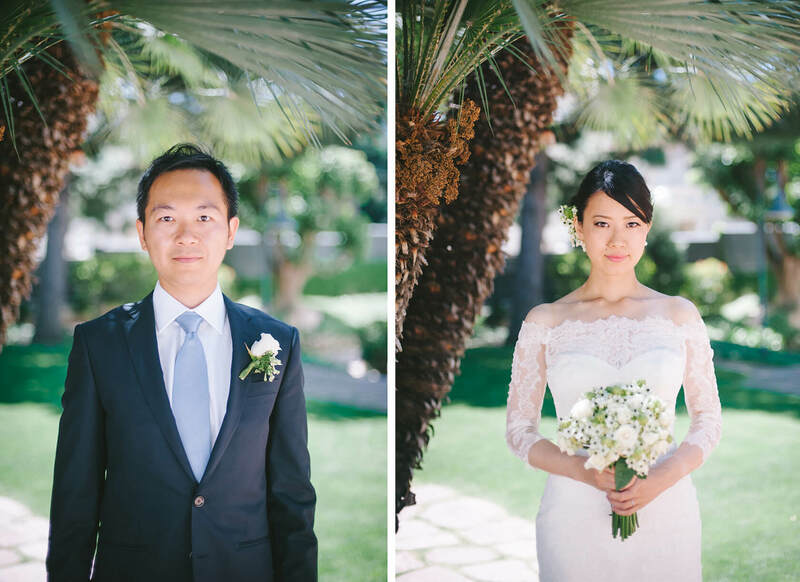 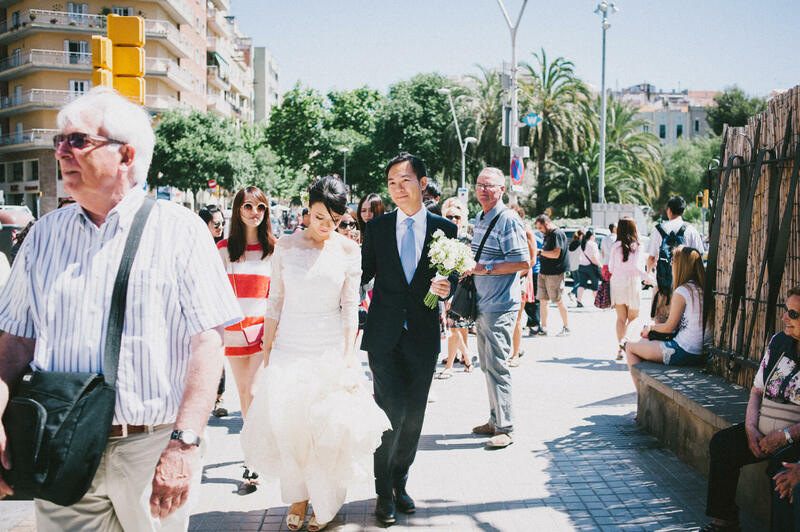 At the end, a set of images this couple will keep as a memory of their stay in Barcelona.